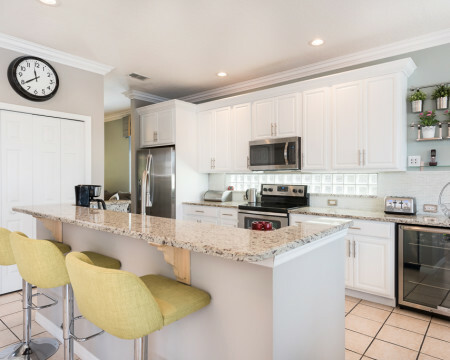 Villa Horizon, located in the ideally situated community of Sunset Lakes, offers you and your party the unique opportunity to spend your Florida vacation in a quiet rural setting, yet only a short drive away from the theme parks, restaurants, shopping malls and all the many attractions Orlando has to offer. 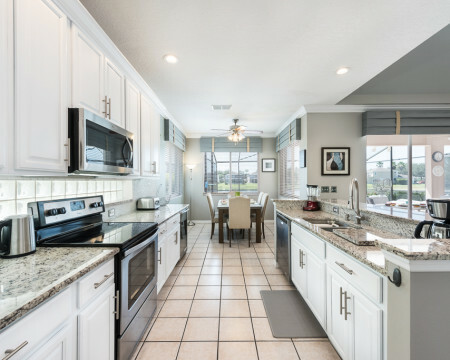 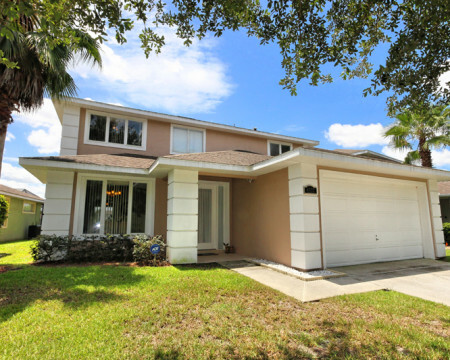 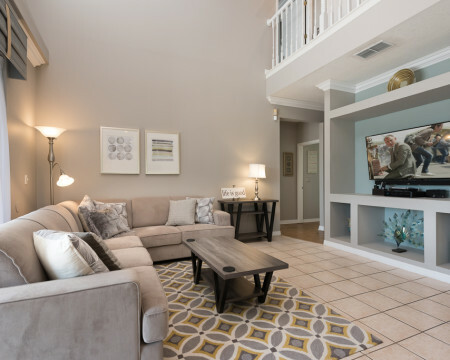 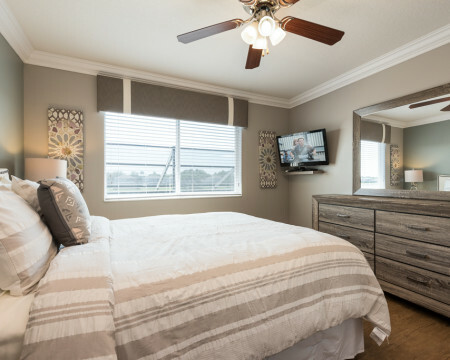 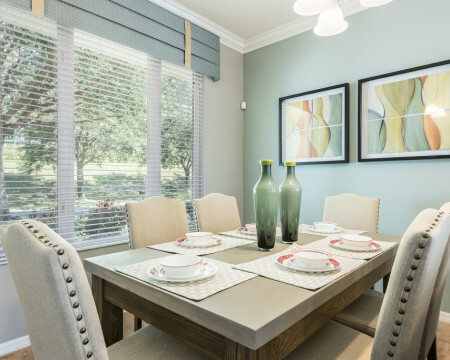 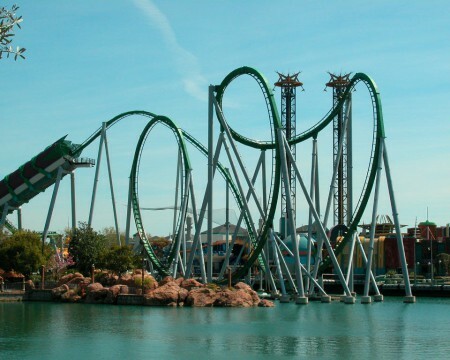 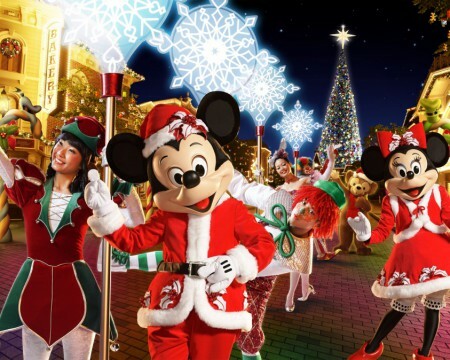 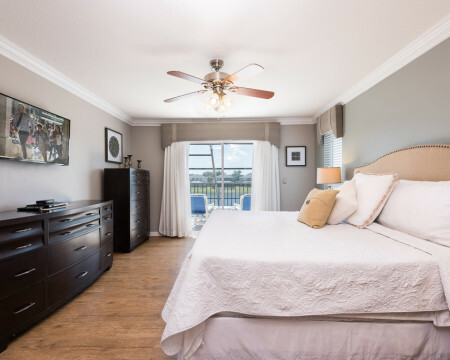 Sunset Lakes is situated off the more desirable 192 West and offers easy access to Interstate I-4, which is the gateway to all the theme parks and Orlando Attractions. 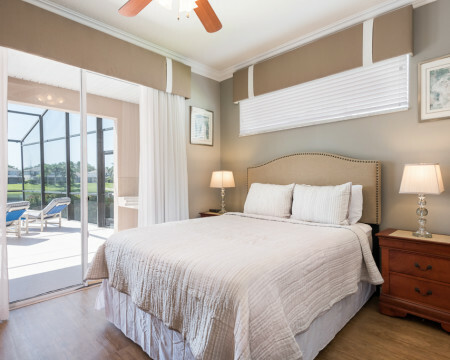 Villa Horizon offers the ultimate in rest, relaxation and great value – You’ll love the luxury of being able to pop back to the villa to enjoy a midday dip in the pool. 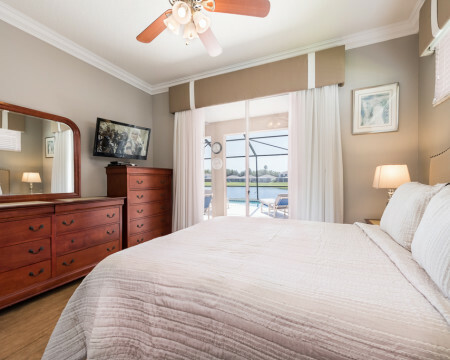 Beautiful Lake View from the spacious extended deck ~ no looking at neighbours or walls/fences at breakfast! 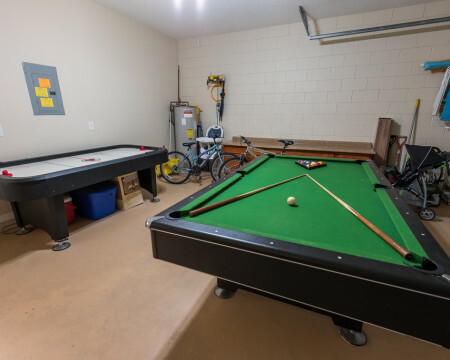 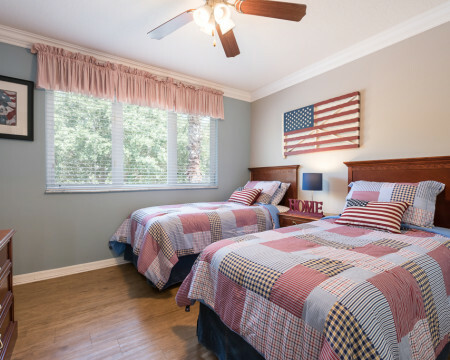 Conveniently located ~ This villa is only a few minutes' drive to the hottest local attractions and theme parks with all the vacation fun you could soak up! 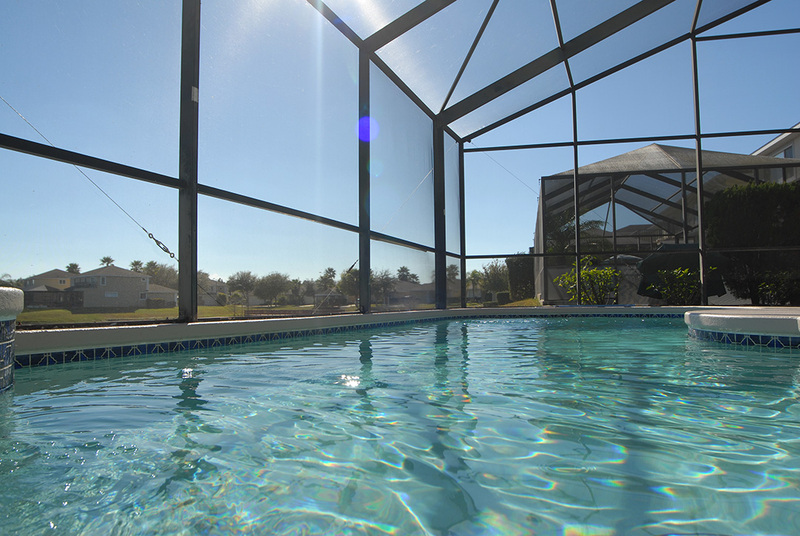 Offers ultimate in rest, relaxation and great value – You'll just love the luxury of being able to pop back to the villa to enjoy the midday dip in the pool.